The commercialization of 3D printing has become a hot topic for some time now, given the scope’s future potential in the field of complex constructions. 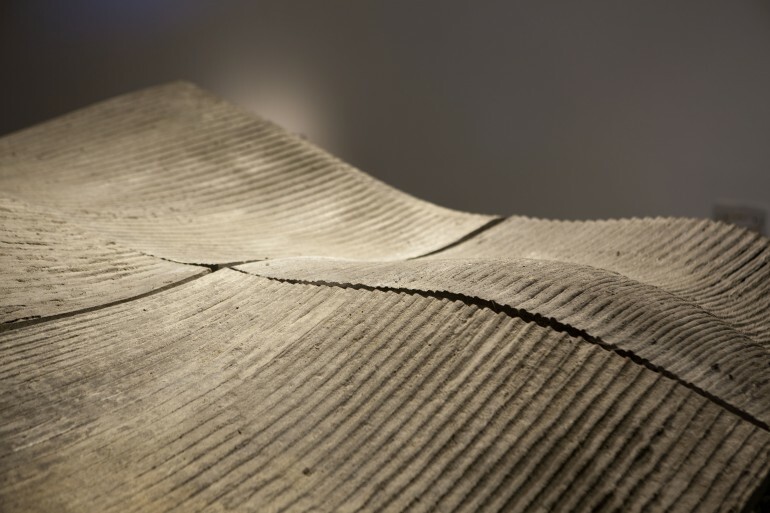 And now, the proponents of 3D printing and progressive architecture have something to look forth to – with UK’s Loughborough University proposed deal with renowned architectural firm Foster + Partners and Swedish cement manufacturer Skanska to develop mass-scale technology for 3D concrete printing. 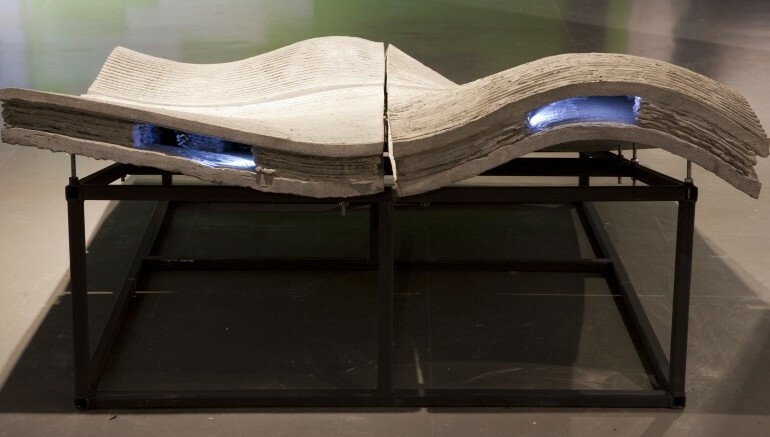 Their tripartite collaboration can result in what is touted as the world’s first commercial concrete printing robot. 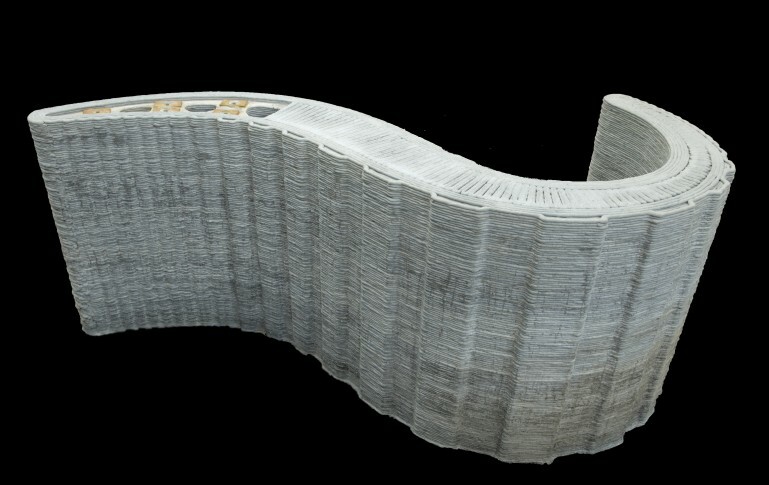 In other words, this robotic contraption will be able to 3D print high-performance concrete sections that could be further utilized for composing and constructing architectural structures. To that end, the machine has the ability to lay down layers of cement-based mortar with the process being monitored by a precise computer controlled system. These measured, three-dimensional building components (or modules) crafted with the aid of the device’s specialized gantry and a robotic arm. 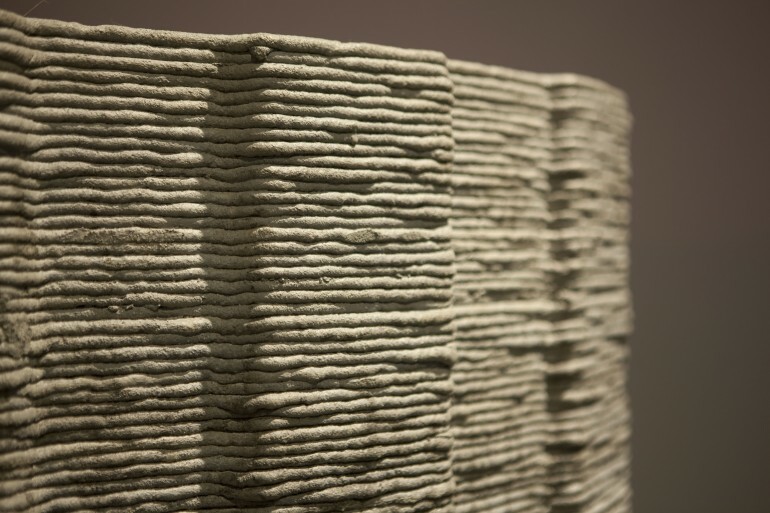 3D concrete printing, when combined with a type of mobile prefabrication center, has the potential to reduce the time needed to create complex elements of buildings from weeks to hours. We expect to achieve a level of quality and efficiency which has never been seen before in construction. Regarding the latter part of statement, we can surely hope for complete building sections with their bells and whistles of fittings and piping to be entirely furnished by the robot on-site. This ambit might just usher in a new era for the construction industry – with collective building processes being effectively achieved within tighter time thresholds.